This year’s Parent/ Candidate Orientation will be this Sunday September 16th at 4pm in the Community Building. 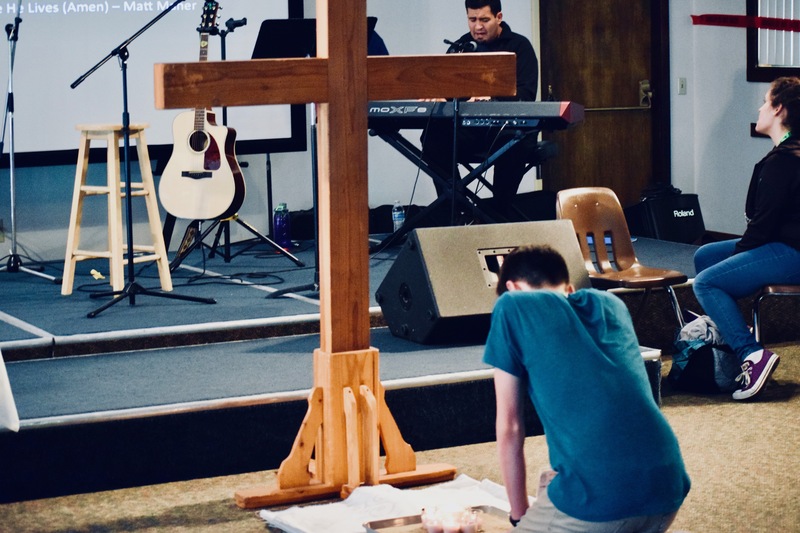 The Confirmation program is a one-year program, which includes retreats; service experiences, prayer experiences, and a brief overview of our Catholic Faith with emphasis on the Sacrament of Confirmation using the resource One8. One8 is a confirmation curriculum created and published by Life Teen, Inc. Life Teen is “a Eucharist-centered movement within the Church, that leads teenagers and their families into a deeper relationship with Jesus Christ.” It was established in 1985 as a youth ministry in Mesa Arizona and grew to be a company that creates resources to assist parishes around the world meet the needs of their teens and help them embrace and grow in their faith. Life Teen now serves over 2000 parish all over the globe. 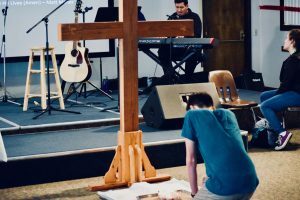 The One8 curriculum is designed to helping lead teens closer to Christ through His Church, while building their relationship with the Holy Spirit as they prepare to receive their sacrament of Confirmation. Students in 8th-12th grade are eligible to receive the Sacrament of Confirmation through the St. Martin of Tours Youth Ministry Program. For more information please contact Megan Lott at mlott@stmartin.org or by calling (408)289-9608.